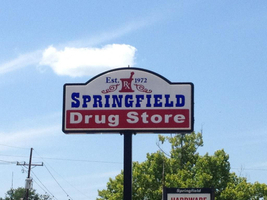 Springfield pharmacy is a great pharmacy! Ive used them for 20+ years! If you have a problem with your medications they are there to help you. They have helped me more than once! 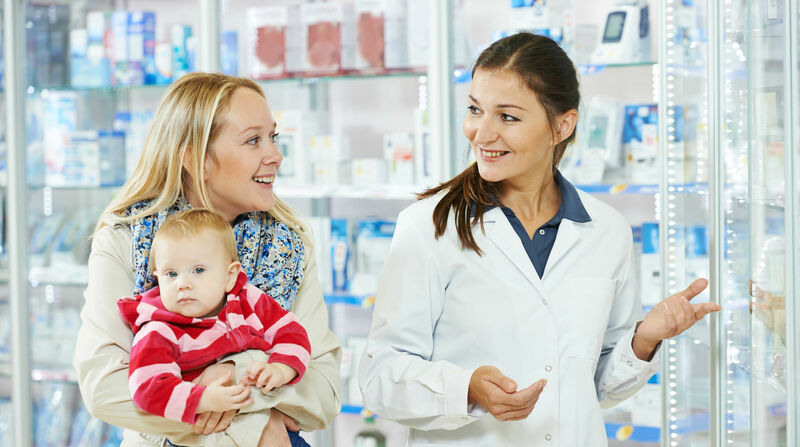 The pharmacists are really nice and get to know you by first names! Workers are so very nice, fast service & we love all the nick nacks they have. Candles, bath bombs, shirts, wallets etc- just love it all! Would never use another pharmacy. 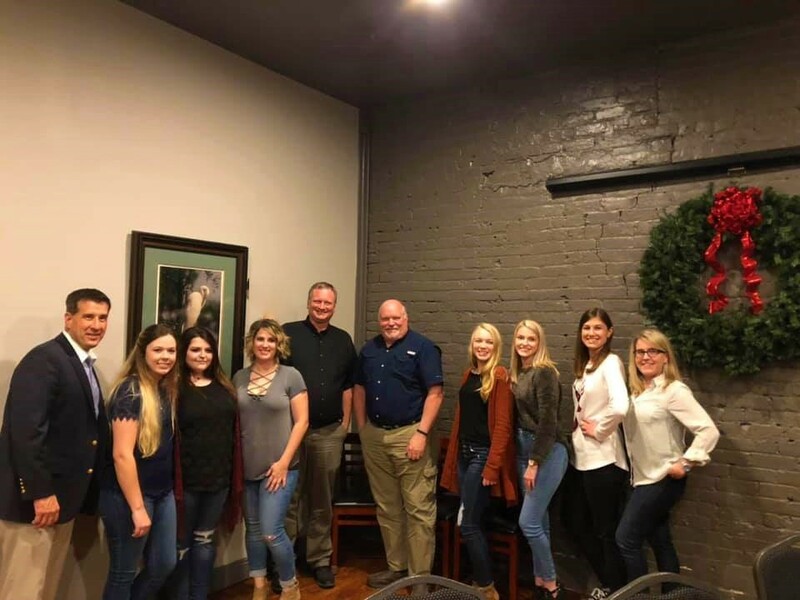 Let us know how you enjoyed your pharmacy experience here at Springfield Drug Store.